For many people struggling with snoring or sleep apnea, the iSleepSolutions team may need to partner with a local sleep center in Summerlin to ensure you receive an accurate diagnosis, and we can deliver the most effective treatment. If you notice any of the common warning signs of sleep apnea, you can visit our office where we can help you determine whether or not you are at risk for sleep apnea. Then, we can refer you to one of our trusted, local sleep centers. When you’re ready to get started, you can complete our online consultation request form. One of our team members will be in touch shortly to set up the best time for you to visit us. Excessive daytime sleepiness – after a full night’s rest you wake still feeling completely exhausted. Snoring – not all snorers have sleep apnea, but almost all sleep apnea sufferers struggle with chronic snoring, gasping during sleep, or uneven breathing. Mood & Memory Changes – sleep deprivation can lead to difficulty concentrating, loss of memory, and unexplained mood changes. While the iSleepSolutions team is equipped to provide a range of treatments for those patients struggling with sleep apnea, you will first need to visit a sleep center to receive an accurate diagnosis of your condition. Sleep centers typically offer two forms of sleep studies – in-office and at-home. 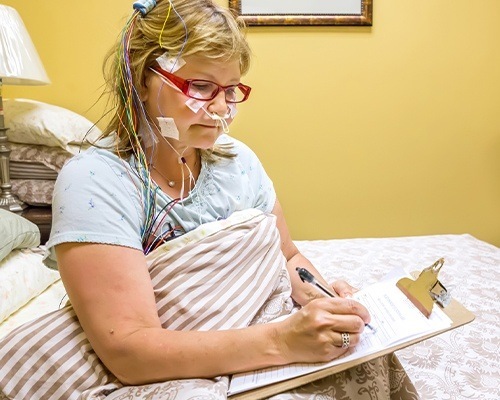 An in-office sleep study means you will stay overnight at the sleep center where they’ll use tools to monitor your breathing and the quality and quantity of your sleep. At-home testing device monitors the same basic information, but they are a simplified version of the test, which means they provide less detail. In many cases, these simplified tests are a great place to get started, and a more advanced in-office sleep study may be recommended to get additional details. 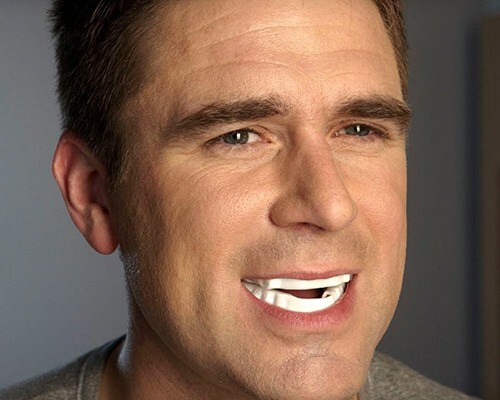 If it’s determined that you are suffering from sleep apnea, three are two main treatment options – oral appliances and continuous positive airway pressure (CPAP). We can also combine these treatments to ensure the efficacy of your treatment plan. 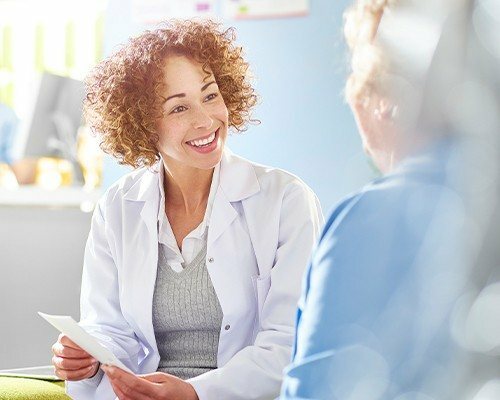 During a treatment consultation in our office, we’ll review your options and help you find the right one to address your unique needs. Before you visit a sleep center, you’ll want to visit our dental sleep medicine time or your general physicians. We can help you to understand your risk for sleep apnea and determine whether or not you should seek further testing. During a consultation, we will likely ask you to answer a number of questions about your health, sleep patterns, and daily routine. You can get a jump start by taking the STOP-BANG questionnaire online. This is a common assessment tool used to help doctors determine how likely patients are to suffer from sleep apnea.